Only Debit/Credit card or certified check accepted. No personal checks or cash. If you’re ready to seek the personal attention of a Upper Marlboro, MD, lawyer, then Joy P. Robinson, PC would like to speak with you. Our firm attained the Maryland State Bar in 1990, and ever since we’ve been striving to help area residents protect their rights. Our practice offers a free initial consultation and is locally based, so setting up a meeting with us should never be too challenging. 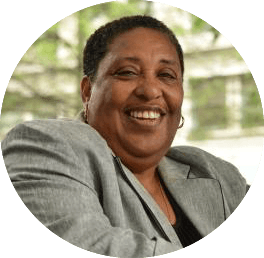 Joy P. Robinson, PC is available to confer with clients Monday to Friday, 10am–6pm, or Saturday and Sunday, by appointment only. We’re here when you want to put your questions in front of a Upper Marlboro, MD, lawyer that wants to help. 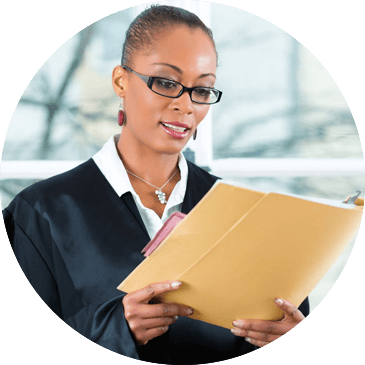 Reach out to us soon, and we’ll help you conduct a full review of the difficulties that your case might present. PROFESSIONAL LEGAL SERVICES WITH A FAMILY FEEL! Law Firm of Joy P. Robinson, P.C. is located in Upper Marlboro, MD and serves clients in and around Brentwood, Largo, District Heights, Southern Md Facility, Andrews Air Force Base, Suitland, Bladensburg, Temple Hills, Glenn Dale, Hyattsville, Oxon Hill, Riverdale, Cheltenham, Bowie, College Park, Mount Rainier and Prince Georges County.